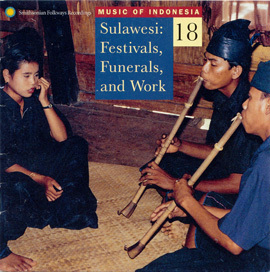 In 1999, five years after releasing Music for the Gods: The Fahnestock South Sea Expedition: Indonesia, Mickey Hart sought to record an album highlighting the more contemporary musical adaptations of Bali in Living Art, Sounding Spirit: The Bali Sessions. 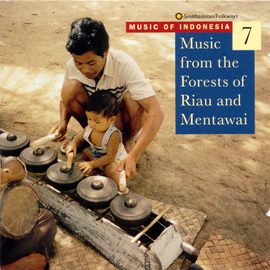 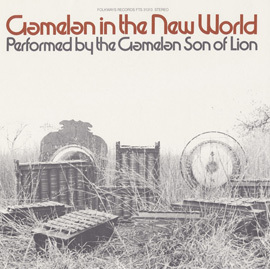 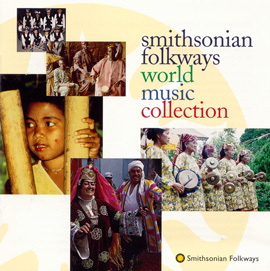 “I have geared this recording toward rarer ensembles and new compositions,” says Hart, “omitting the most popular styles such as kebyar, since they have been often and well recorded elsewhere.” The album features kecak (a vocal orchestral form characterized by interlocking voices), gamelan jegog (a little-known ensemble of large bamboo instruments popular in isolated villages of far-western Bali), and new styles kreasi baru and musik kontemporer (which incorporate both traditional and contemporary elements into pieces calling for peace and unity during in the throes of the late 1990s Asian financial crisis). 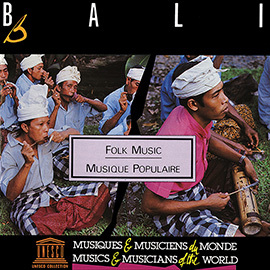 Hart produced the three-disc set with the help of ethnomusicologist Frederic Lieberman, author of the liner notes. 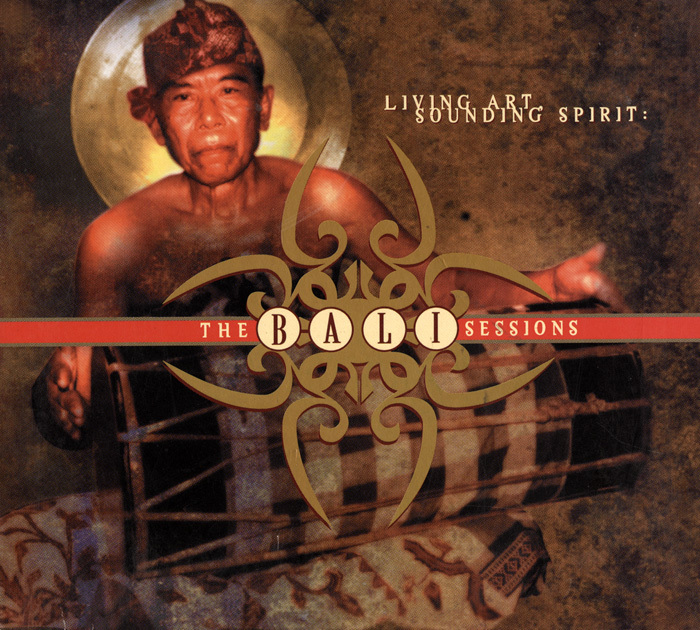 Living Art, Sounding Spirit: The Bali Sessions was issued in 1999 as part of “THE WORLD” series (now part of the Mickey Hart Collection made available by Smithsonian Folkways).